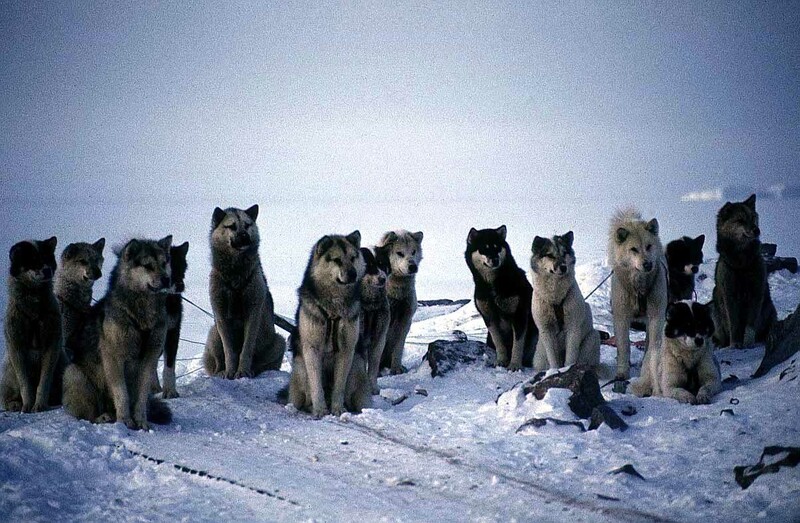 Eskimo was a general term for the population of the Arctic circle from Alaska to Greenland and Asia. 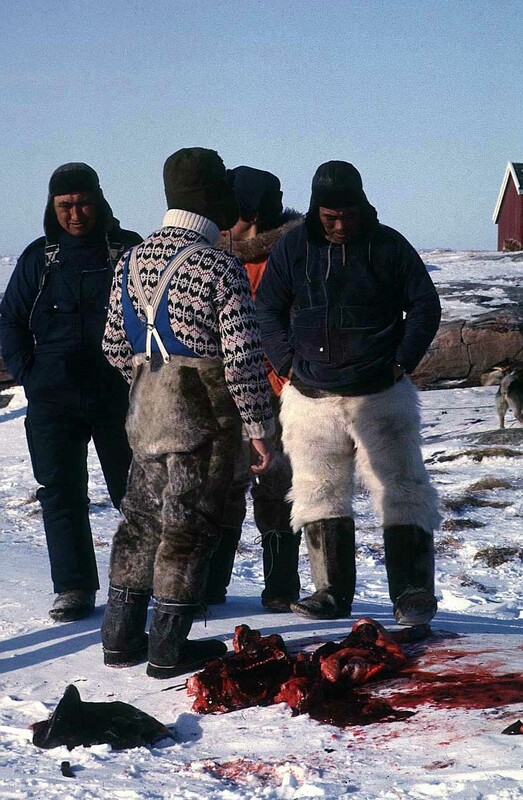 Eskimos in Canada and Greenland now use the name Inuit (inuk = human being), and “Eskimo” (eaters of raw meat) is considered offensive. 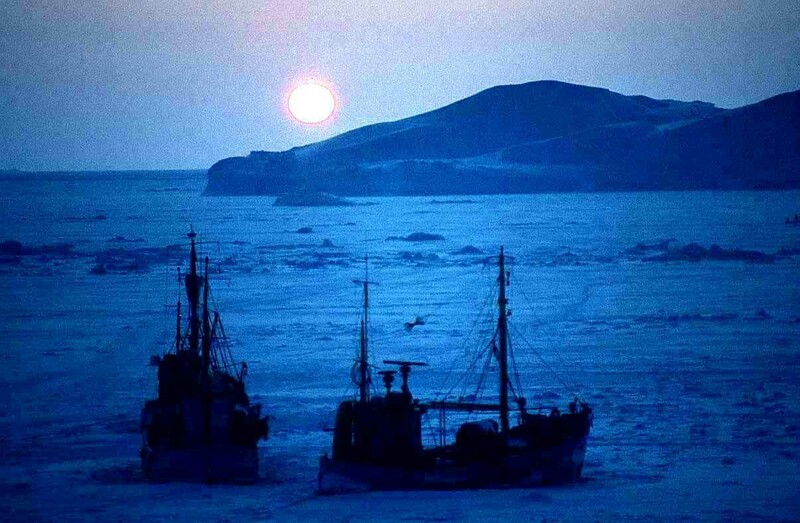 Sea mammals, fish and caribou are important for food and the economy. 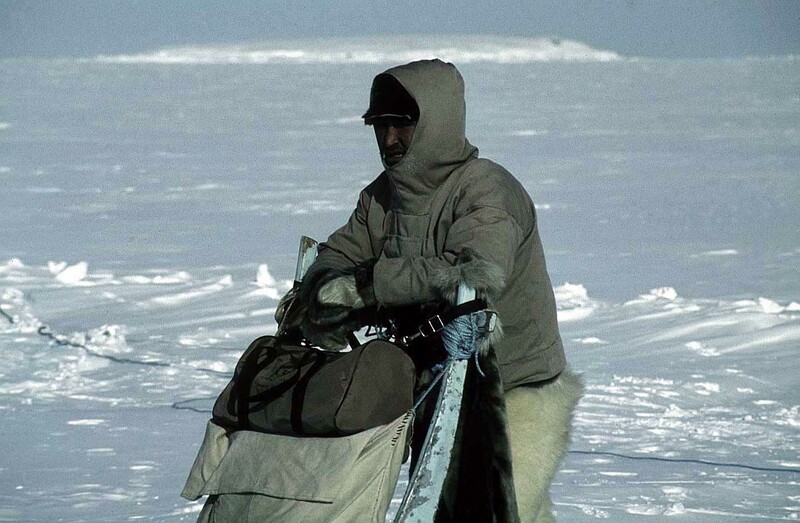 Since there was very little plant-based food at such a high latitude, Inuits relied on the animals of the Arctic for their food, and hunted them with simple low-tech weapons like lances, harpoons and bows and arrows. 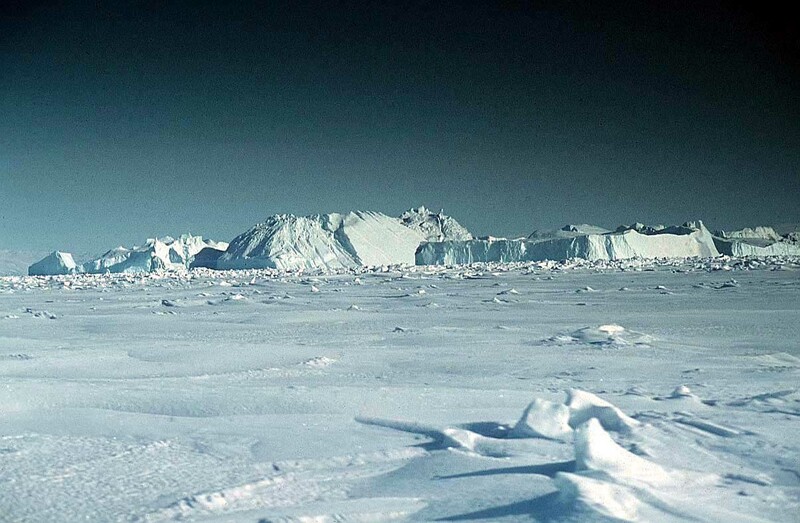 The Inuit population in the United States is about 60,000 with another 33,000 in Canada. 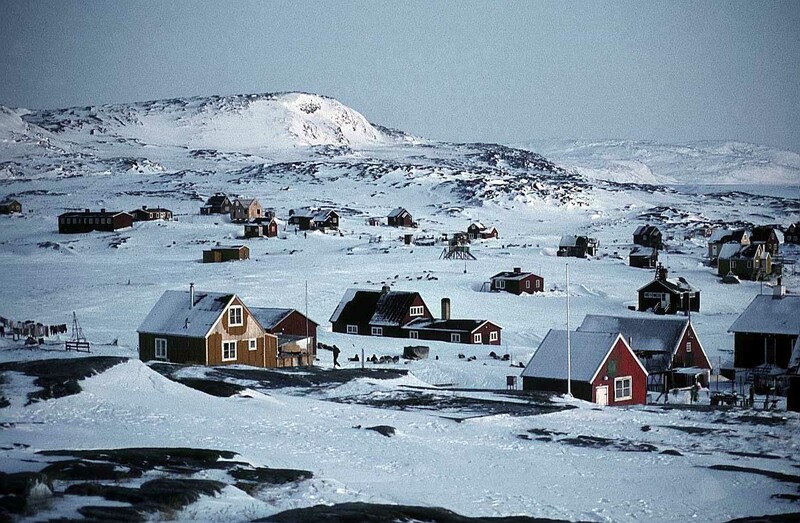 In these states Inuits live in settled communities. 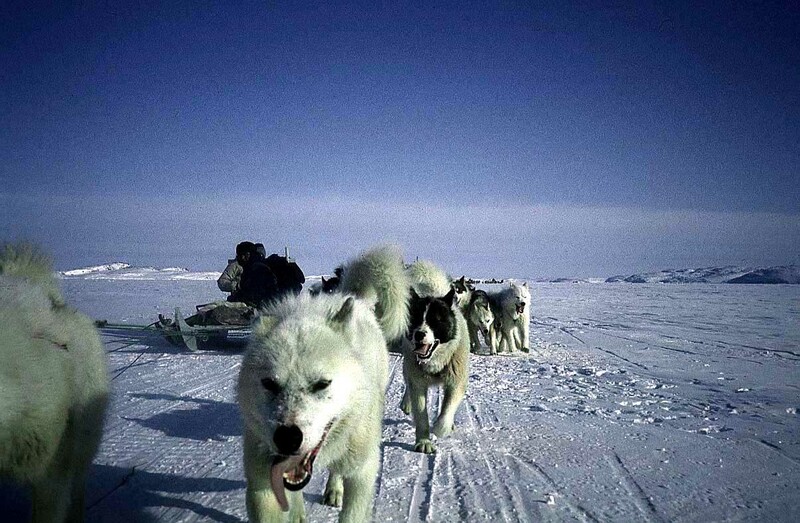 Instead of the dogsled they use the snowmobile and instead of traditional weapons, firearms. 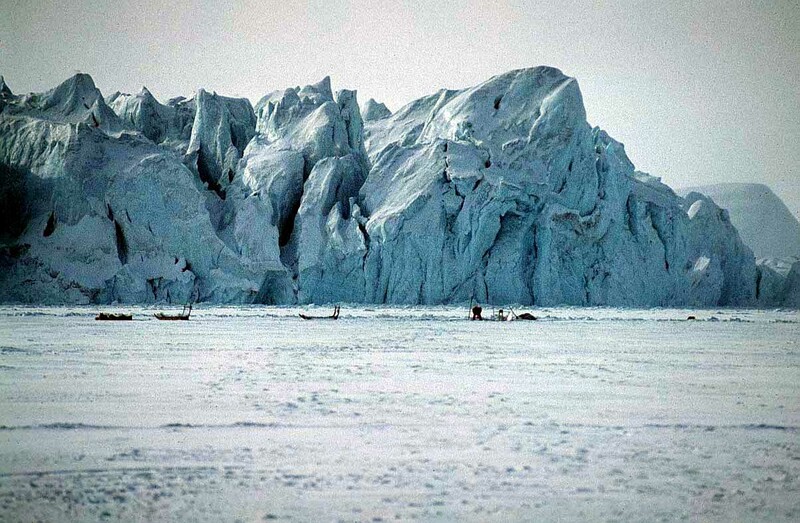 The ancient history of Eskimos in the Americas is largely unknown, but it is generally accepted that many groups migrated to the Americas from NE Asia over the past 5000 years. 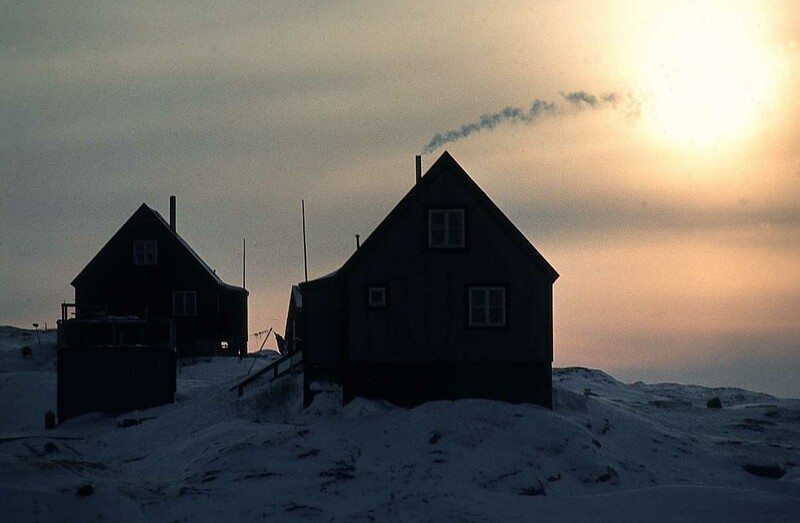 Inuits usually live in small communities with a person who is able to provide leadership and look after the wellbeing of the group. 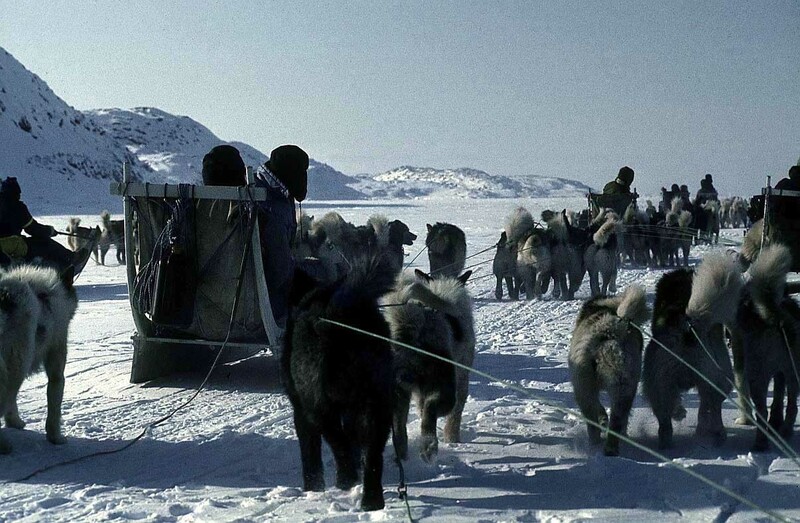 In a traditional Inuit community duties were clearly divided between the genders: the men built homes and hunted for food, while women cared for the home and children. Inuit art has been popular since the middle of the 20th century, and prints and carved soapstone figures sell to tourists and galleries. 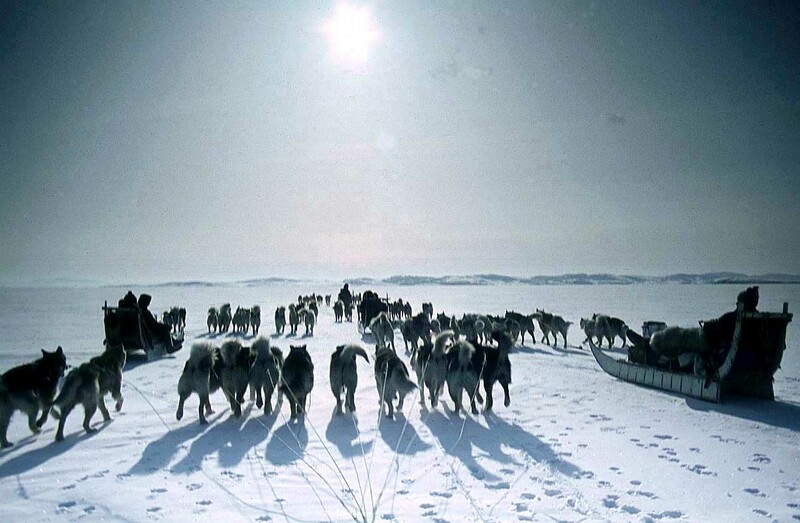 The largest collection of Inuit art in the world is housed in the Winnipeg Art Gallery in Canada. 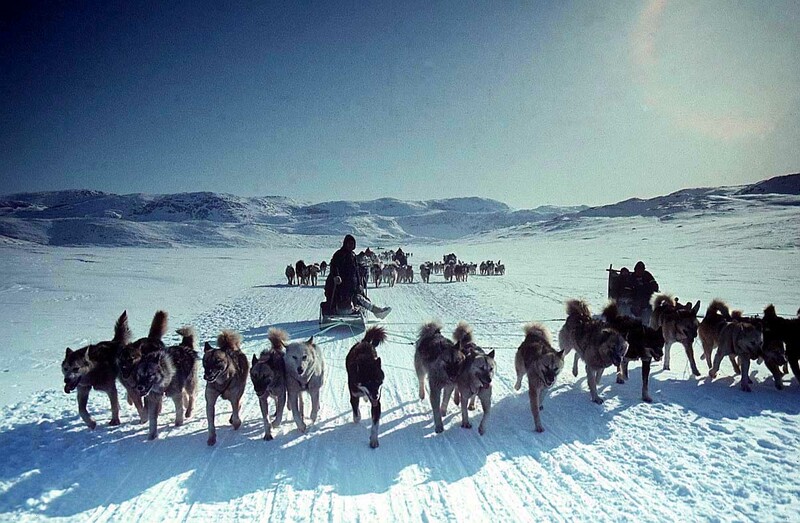 In trying to live their traditional life in the modern world, the Inuit peoples have encountered many problems. 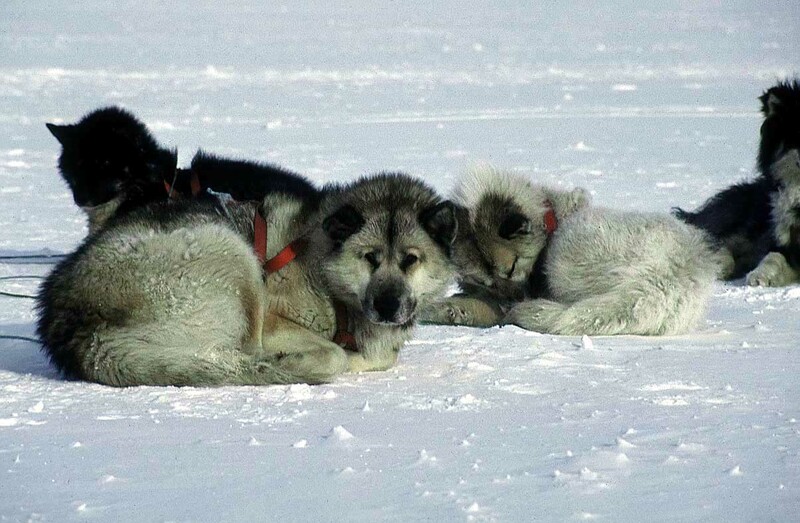 Global warming and the melting of the permafrost is forcing communities to move inland and abandon traditional hunting. Earlier in history the arrival of Europeans damaged their way of life and brought infectious diseases and social problems like alcoholism, gambling and drug abuse. 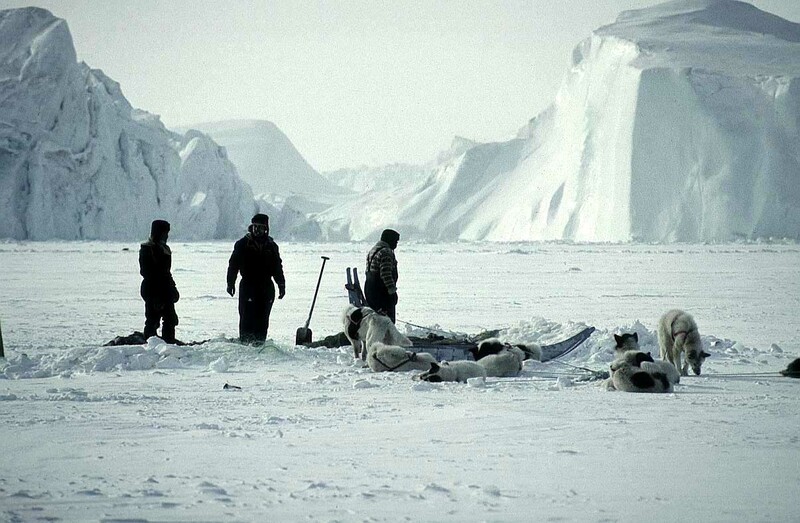 Traders, missionaries and the government all tried to alter the Inuit way of life. People became dependent first on Western food, clothes and consumer goods, then on Government welfare. The suicide rate among Inuits in Canada is four times as high as among the rest of the population, and infant mortality is similarly higher. 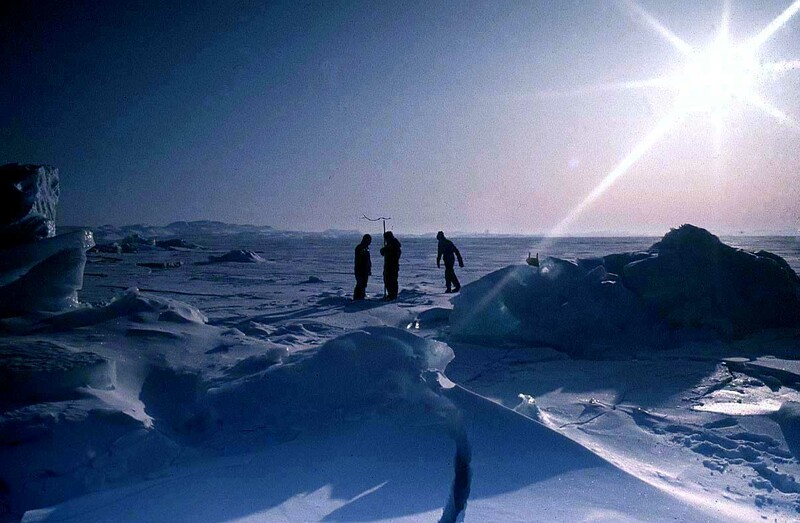 Life expectancy of Inuit people is about 13 years less than for the population of Canada as a whole. 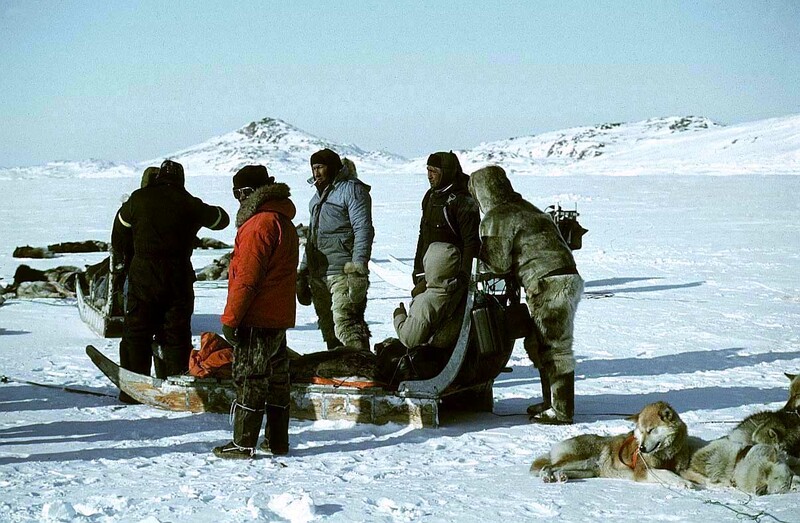 The Inuit people of Canada do have some independent power through the parliament of the Nunavut Territory. 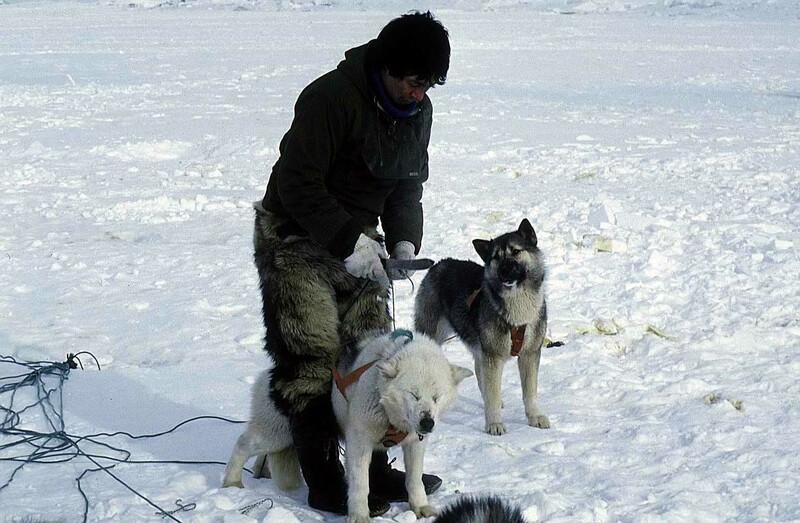 This government tries to preserve Inuit culture and traditions, and to mediate when traditional concepts run into the legal system of the nation of Canada. The Nunavut parliament’s main challenges are unemployment, social welfare, law and health education. 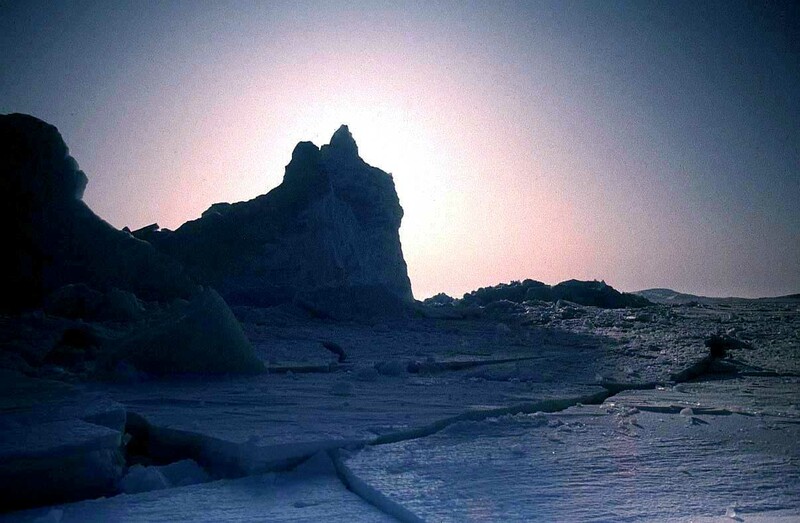 Its objective is to maintain Inuit tradition and culture in the modern world.